News - Investor Relations - RTI Surgical Holdings, Inc. Please note that the information in each of the following press releases or news articles is only current as of the date of the release. RTI Surgical, Inc. undertakes no obligation to update the information to reflect new information, the occurrence of future events or circumstances, or otherwise. 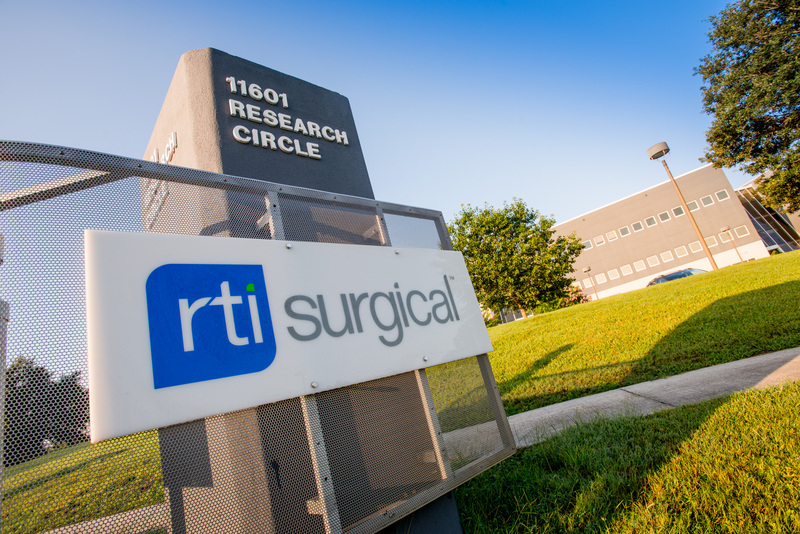 RTI Surgical® Announces Acquisition of Zyga Technology, Inc.